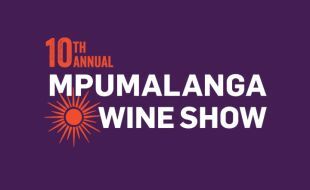 The 10th Mpumalanga Wine Show takes place at the Emnotweni Arena on Friday and Saturday 5 and 6 April 2019. Super 9 is open to all our Emnotweni visitors. All you need to do is buy in at our Cash Desk for R20 per entry.